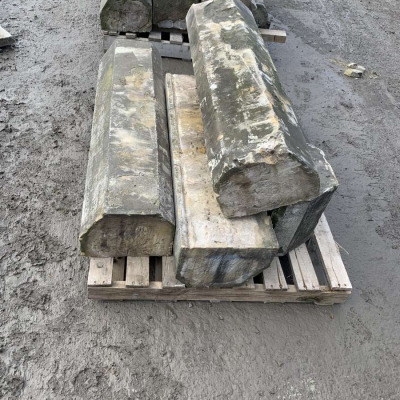 Beautiful Reclaimed York Stone Flags for sale. Available now!!! All recently lifted from back yards, pathways, driveways and Patios in the Woodford, wilmslow and Alderley Edge areas. A dream to work with. No inferior, internal flags in any of our pallets. Local transportation can be arranged and further orders can be placed at a discounted price. Single and regular orders now being taken.